SMW Local 22 is committed to putting the most highly trained workforce into the field to work for our contractors. 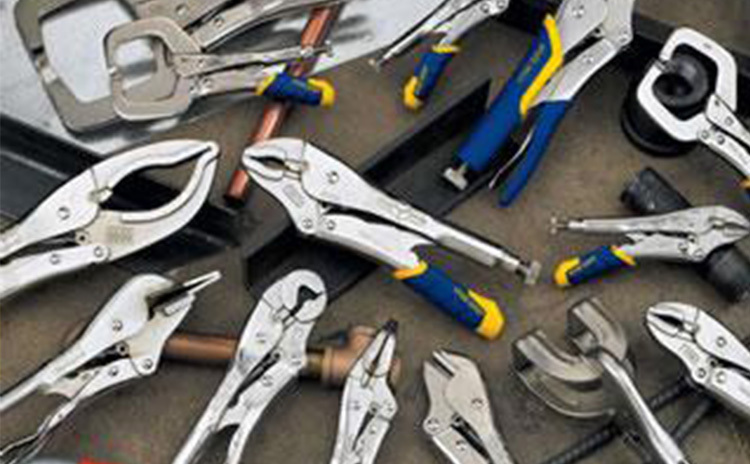 View our huge database full of local and regional contractors. If you need assistance, please call us today! 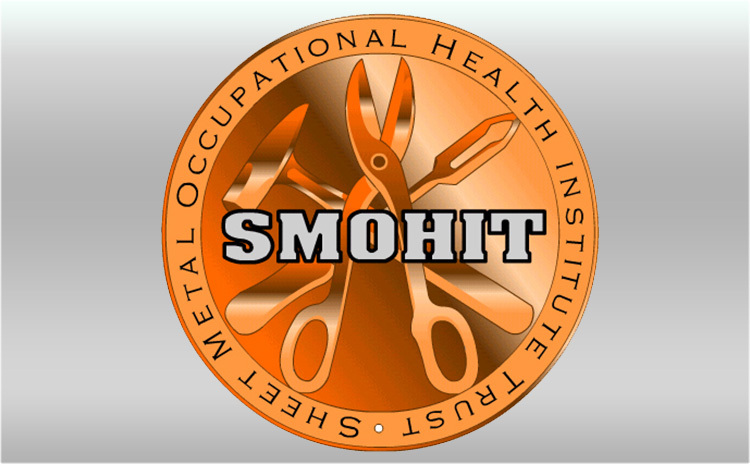 Sheet Metal Workers Local 22 has developed one of the most thorough and comprehensive training programs in the entire nation. 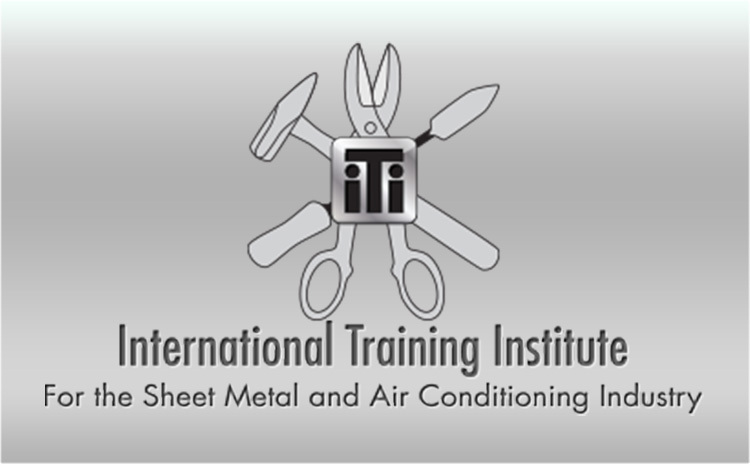 Our Training Centers utilizes state-of-the-art equipment and techniques. 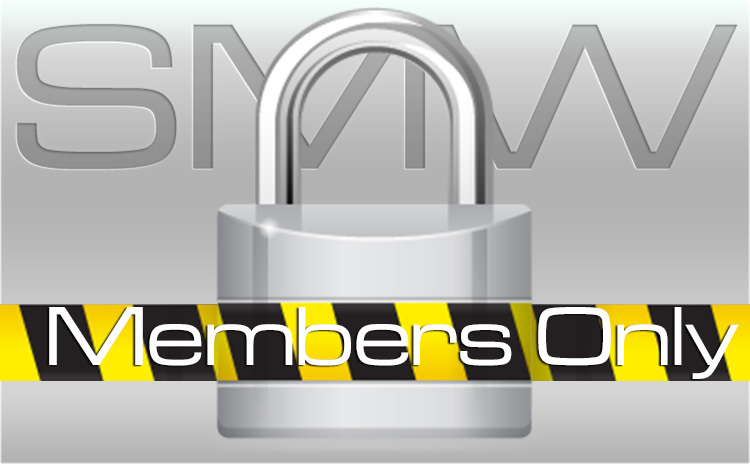 Please log in to access the Members Only sections. If you do not have a Card Number please contact the SMW Local 22 Union Office and they will provide you with your temporary password. 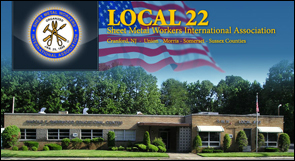 Sheet Metal Workers Local 22, striving to provide our members with a quality of life characterized by respect and social-economic security through promoting and representing the interest of all working men and women in the Sheet Metal Industry. 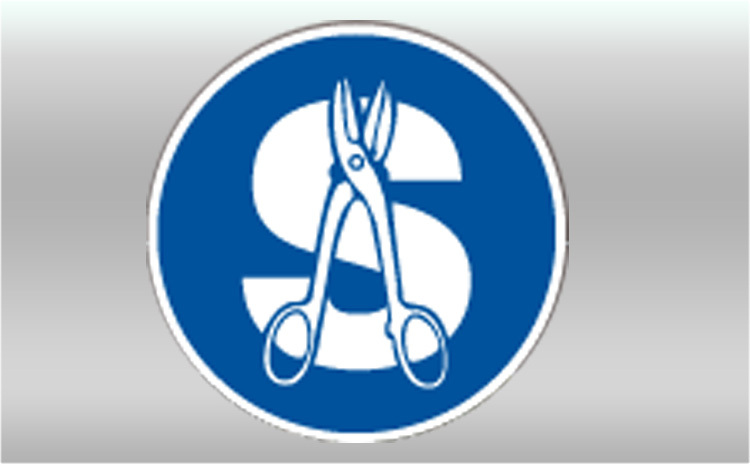 Welcome to the Sheet Metal Workers Local 22 website! 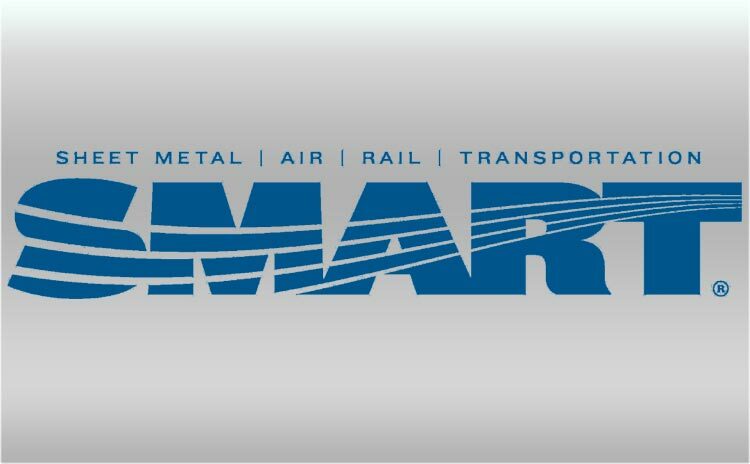 We have been representing hard working men and women in the sheet metal industry since 1932. We are a union with a proud past and a bold future; we pride ourselves in supplying safe, professional, skilled craftsmen to our contractors and their clients. 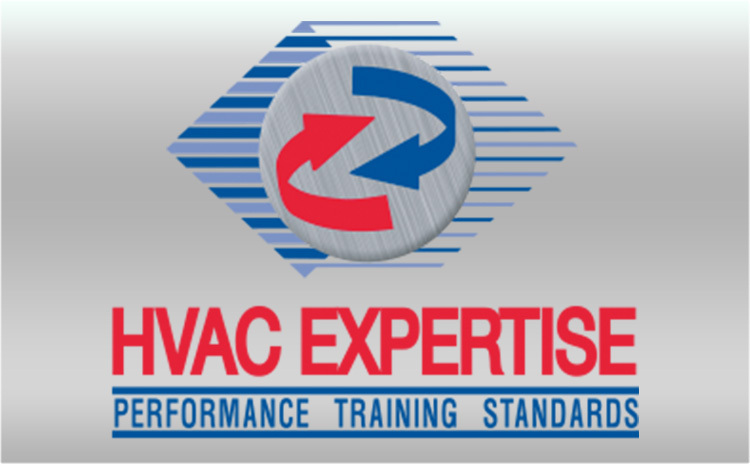 Local 22 and our membership service the residential, light commercial, commercial, and industrial markets. 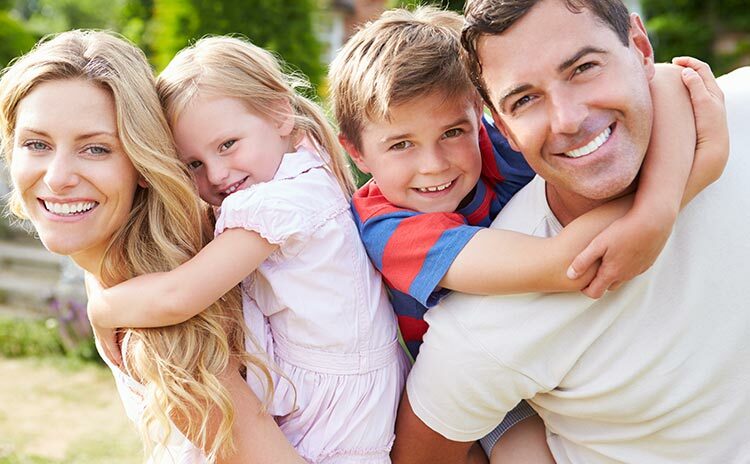 Visit our “About Us” page to learn more. 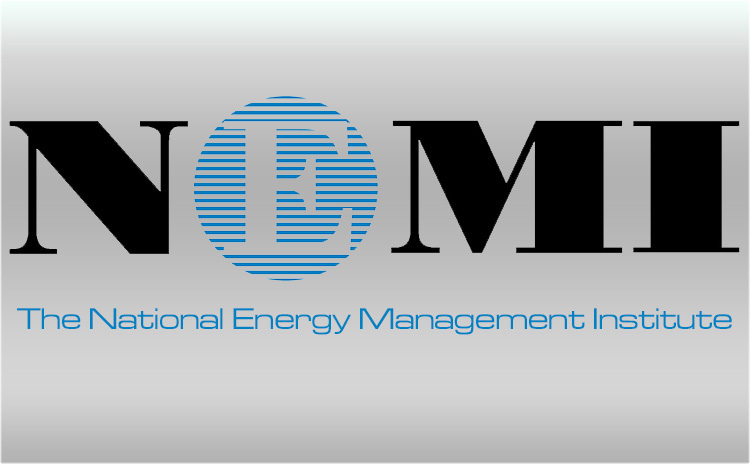 Please feel free to navigate around our website and Contact Us with any questions. SMW 22 prides itself on affiliations with member organizations that strengthen community partnerships. 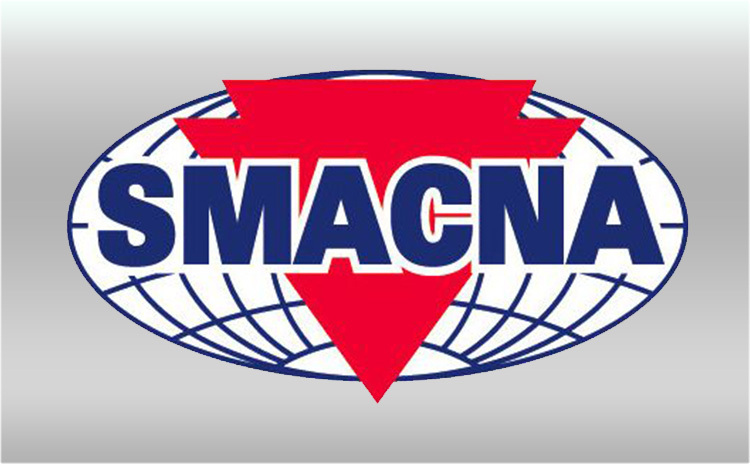 North America’s most dynamic and diverse unions with 216,000 members. We advocate for fairness in the workplace, excellence at work and opportunity for all working families. The Sheet Metal Workers’ National Pension Fund (“NPF” or “Fund”) is a defined benefit pension fund. 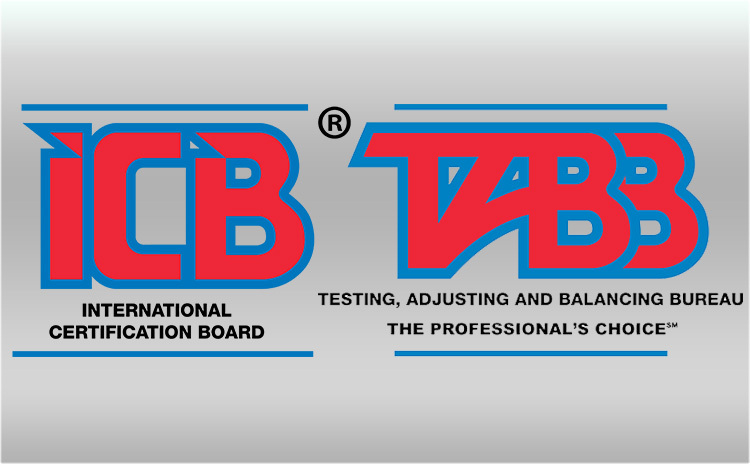 Find the benefits of using ICB and TABB certified professionals on your projects. 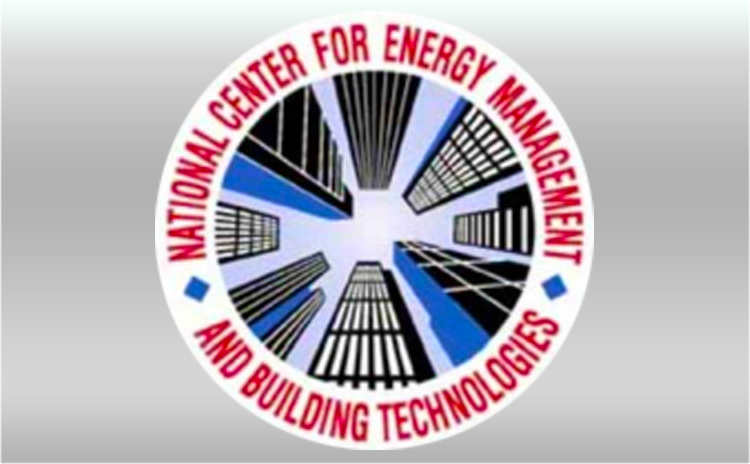 he National Center for Energy Management and Building Technologies ("National Center") is incorporated as a District of Columbia nonprofit corporation and has received a determination from the Internal Revenue Service. 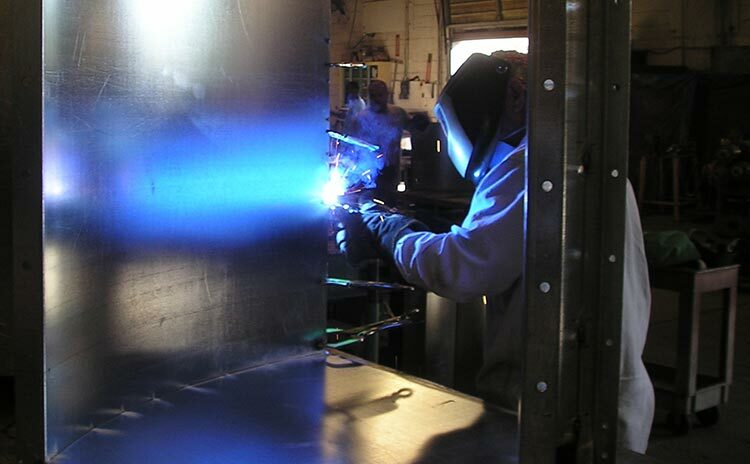 Sheet Metal Workers Local 22 provides skilled craftsmen that fabricate and install work in various markets in our industry from residential, light commercial, commercial and industrial sites.